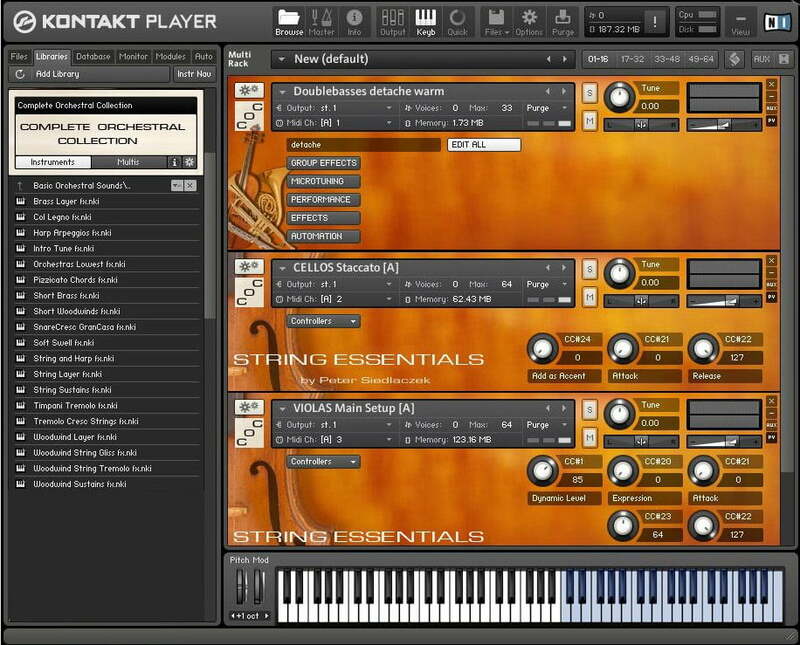 VST Buzz has launched a limited time sale on the Complete Orchestral Collection by Peter Siedlaczek, offering 50% off the bundle of instrument libraries for Native Instruments Kontakt Player. 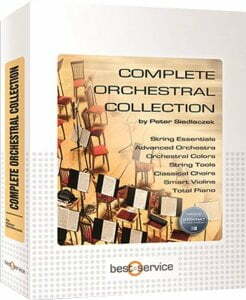 “Complete Orchestral Collection” is the most affordable and comprehensive collection of choir, strings, woodwinds, brass, percussion, harp, mallets, piano & prepared piano for Kontakt & the free Kontakt Player! 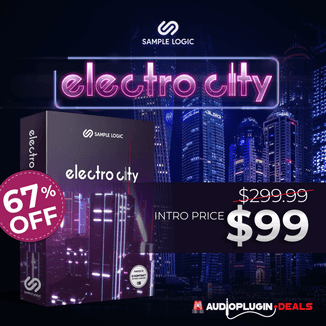 With 26 GB of content and more than 2,800 Kontakt instruments, its the ultimate orchestral library and an extremely versatile composing tool. 26 GB of sample library content. String Essentials 2: 14 Violins, 10 violas, 8 cellos & 6 double basses. Advanced Orchestra: String Ensembles, Solo Strings, Woodwinds, Brass & Effects, Percussion & Harp. Extended Classical Choir: 100 singers, sampled at each semitone from aaa to zzz, men, women, mixed choir, bass, tenor, alto, soprano with falls, swells and choir voice effects. Orchestral Colours: Full orchestral hits, finales, passages, layers & atmospheres. Smart Violins: Runs, licks and other patterns, as well as long notes and legato steps played at different intervals, performed by a large violin ensemble. Total Piano: Boesendorfer Grand Piano with prepared piano playing included. String Tools: Set motions, movements and cadences for the string section. 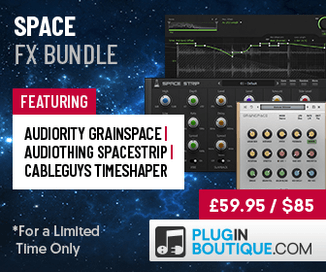 The Complete Orchestral Collection bundle is available for 88.99 EUR until June 30th, 2015 (regular 178.99 EUR).